selling premature infant wear ? Cheeky Chums for tiny babies was Established in 2005. To begin with it commenced selling mum to be bundles. later then progressing on to selling premature baby clothing superstore. In short an online retailer. 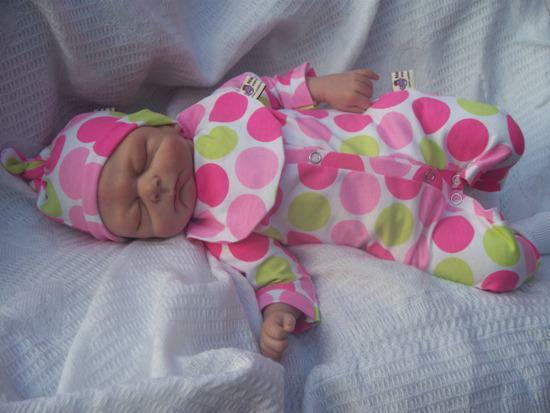 In 2007 it saw the need for realistic sizes of premature baby wear. Cheeky Chums then launched an additional manufacturing side too. Over the years the brands of prem child garments have expanded. 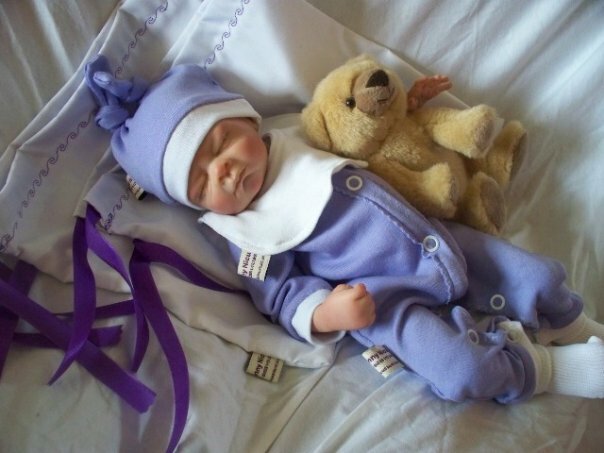 Examples of these to include Titch provide the smallest premature baby accessories. Such as tiny baby cardigans, Hats, Mittens and Bootees hand made in the uk to keeping it British. Snuggies TM include premature infant sized socks and tights. Coupled with Nanny Nicu TM colourful clothes for premature babies. 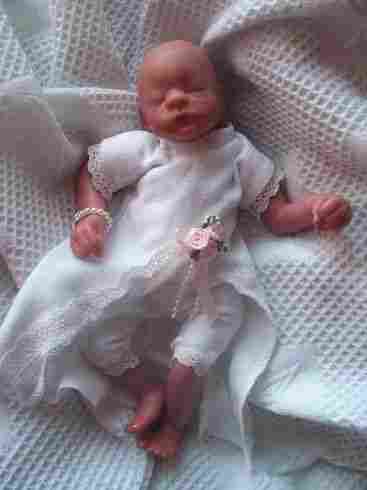 Furthermore Something Precious TM tiny baby clothes for bereavement. Finally Effronte Amour TM for designer preterm babies wear. You name an item of tiny baby clothes and Cheeky Chums will most likely have it . In addition CheekyChums stock the cutest and most tiniest of clothing. A premature baby clothes superstore with delicious choices galore. For example you could nip to a supermarket and you may find a small selection of tiny baby clothes. But you wont find the unusual items like micro sized scratch mittens. Sizes start from 24 weeks of pregnancy. Plus pre-mature baby socks from 24 weeks gestation too. As a result Most of the items are unique here exclusive to Cheeky Chums. The one to go to when you need something normal for baby to wear not dolls clothes or knitted donated items. Hence dressing your baby in precious individuality clothes they deserve. In particular if using hospital handouts in too big sizes. Including some colours you would never dream of letting your tiny infant wear. Cheeky Chums have the most beautiful neonatal range baby wear in soft fabrics. Comprising of gorgeous little boys, little girls and unisex prints. Bringing a colourful and most talked about range infant clothes Including fantastic choice of over 70 different tiny infant headbands to match for the little girls dresses too. Imagine a different headband for you baby girl every day of the week now that's amazing ! Smallest sizes at Cheeky chums baby clothes start at 16 weeks gestation. Another range range too bereavement clothes for babies born sleeping dressed with dignity and respect . 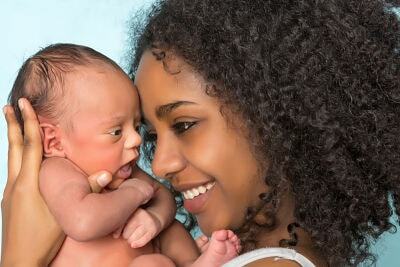 next the Sizes go right through to newborn babies up to 8lb in weight. Such as 16,18, 20, 22, 24, 26 weeks then 2-3lb 3-5lb and 5-8lb. hand made in the UK in scrumptious soft fabrics in delightful cute prints you wont find elsewhere in the local baby shops.. Although established in 2005 the range gets better each year as exciting fabrics are sourced to make sure even the tiniest baby get the trendiest and most fashionable prints to wear. Monday to Friday and for your convenience the telephone line is open 10 am until 11pm at night in case you have a question or two that needs answering there and then.emails are checked every hour and replied too asap and the Facebook page is also available, so there are lots of online ways to contact them easily too. need a tip on how to get baby to sleep ?or how to potty train a toddler follow Something Precious Blog HERE and type a question at the top nearly every topic you can think of on babies is covered.The business owner has over 25 years as a qualified nursery nurse who writes about babies on there. how long have Cheeky Chums been trading ? 14 years it will be in April 2019.very established and also supplies hospitals in the UK special clothing in micro premature sizes less than 1lb in weight 500 gram truly tiny arnt they ? 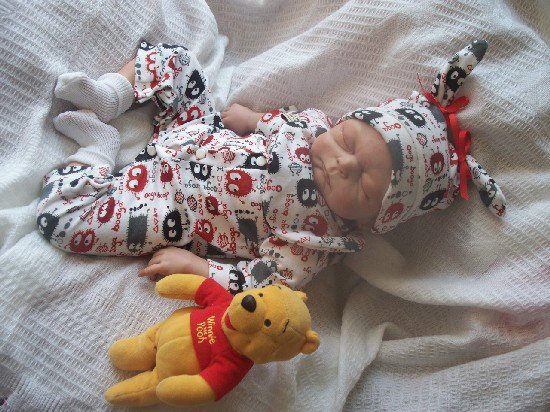 The sizes of pre term babies clothes have got even smaller too, being the only uk business that offers all you need to dress with dignity, little babies born sleeping. 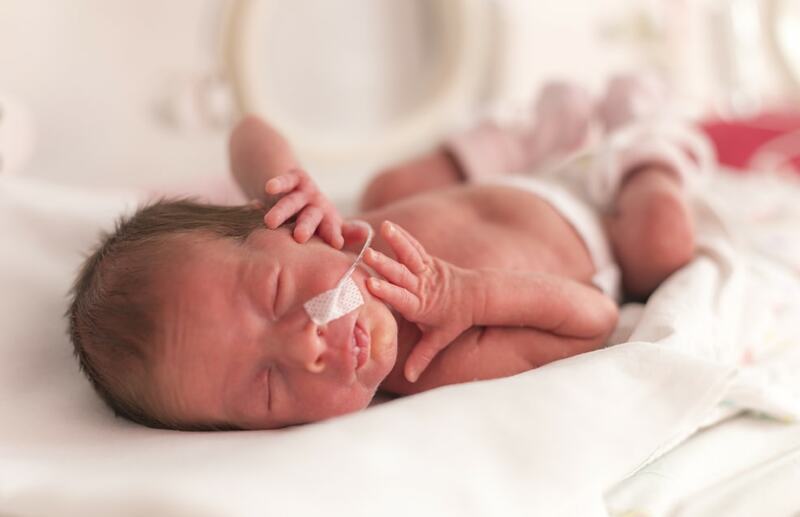 born smaller than 22 weeks gestation. the bereavement section of our website is full to the brim with choices galore too. Dear cheeky chums..what size baby bereavement clothes do you start at for babies weighing less than 1lb ? Answer ... the smallest full outfit in baby bereavement clothing on the website starts from 16 weeks gestation click here to see boys unisex or the girls baby bereavement clothes. its easy peasy lemon squeezy.offering a secure, online gateway to add your credit or debit card details including American express cards. PayPal if you have never used used it before no problem, you do not have to have an account.You add your credit or debit card details and it processes payments for you. If you do have a PayPal account its even simpler just login with your PayPal details instead. OFFLINE helpful staff on hand if you prefer to ring our office to order your premature baby clothes instead. We now offer invoices sent to your email to simply pay using any debit / credit card. Cheeky Chums 49 broadway Hindley Wigan Lancs uk WN2 4JP.